Not sure what to get Dad for Father’s Day? Don’t bother asking him what he wants. He’ll either tell you he doesn’t want anything, or he’ll suggest another power tool (and as Mom will remind you, he has never used the last expensive tool you bought him). Not to worry! We’ve made it easy to find unique gifts for him. 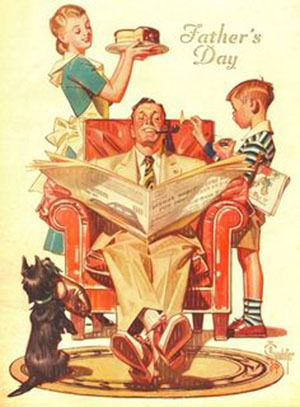 Our great selection of gifts for dads is guaranteed to make your father feel special. Elevate his hum-drum shaving routine to an enjoyable ritual. 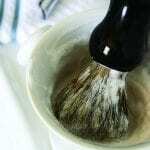 Our barbershop-quality shaving brushes whip up extravagantly rich, moisturizing lather from any shaving cream or soap. The slightly stiff boar bristles on the standard brush will make a lifetime convert of any man. 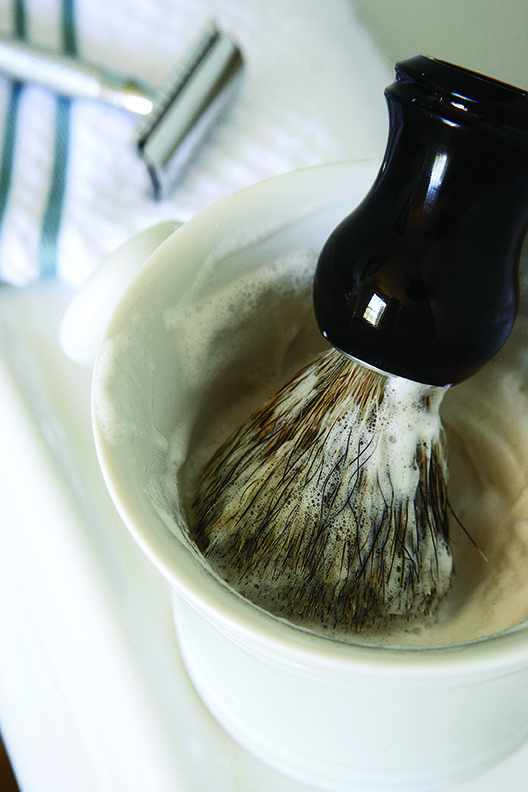 Our deluxe badger shaving brush is densely packed with especially soft, fine badger hairs. Dad never threw out his old vinyls because he loves them. Watch him do a little jig when he opens this gift! Housed in a handsome furniture-quality wood case with a mesh chrome grill, this quality-crafted player features dial-adjusted tone and volume, full-range stereo speakers, and a diamond-tipped needle stylus. The carrying case latches shut for travel and locks open for play. A top-notch gift that will outlast his vinyls! 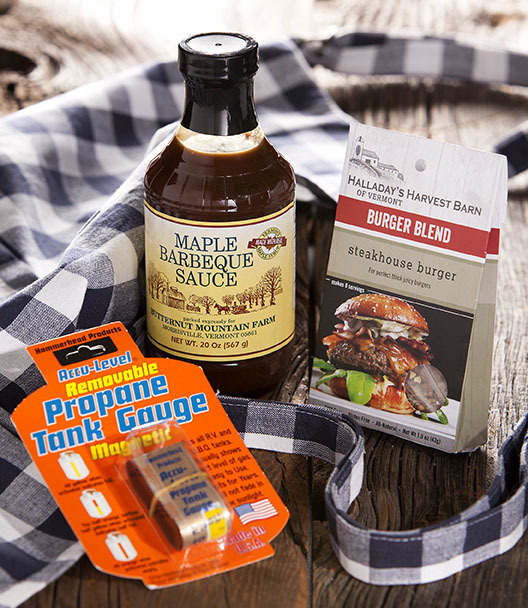 Dads are always eager to fire up the grill, so his eyes will light up when he sees this BBQ gift set. It includes a saucy with sweet and tangy barbecue sauce sweetened with real Vermont maple syrup. 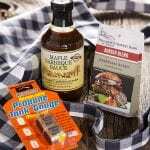 There’s a burger seasoning that’s also perfect for spicing up chops, steaks and ribs. An apron will keep him clean, and the propane tank gauge ensures that there’s always enough fuel for the fire. Let’s face it, most men don’t like dress shirts. Maybe that’s because most dress shirts are uncomfortably stiff and tight! This one is so soft and relaxed, Mom will have a hard time getting him to take it off! It’s made of lightweight ripstop cotton in a smart-looking plaid with a feel-good fit. Plus it’s yarn-dyed, so it will keep its vibrancy, wash after wash. Throw him a hearty party, but leave the ordinary burgers and dogs for another day! Celebrate Dad with this no-hassle kit that comes with everything you need to whip up 12 savory sandwiches in no time at all. 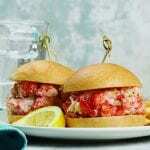 Sweet and tangy, the lobster salad has big, tender chunks of real Maine lobster blended with chopped celery, lemon zest, and cilantro in a slaw-style mayo dressing. It even includes 12 golden-brown mini brioche buns and decorative bamboo toothpicks to create delicious treasures from Down East Maine. Treat his feet to some classy-looking comfort. Made by hand, these leather slippers have hand-turned soft leather uppers, so all seams are tucked invisibly inside. The insoles are softly padded with leather, and even the soles are sueded. They’re just like the freshly baked cookies his mom used to bake, so don’t be surprised if you witness a grown man revert to his boyhood ways and devour them all in one sitting. 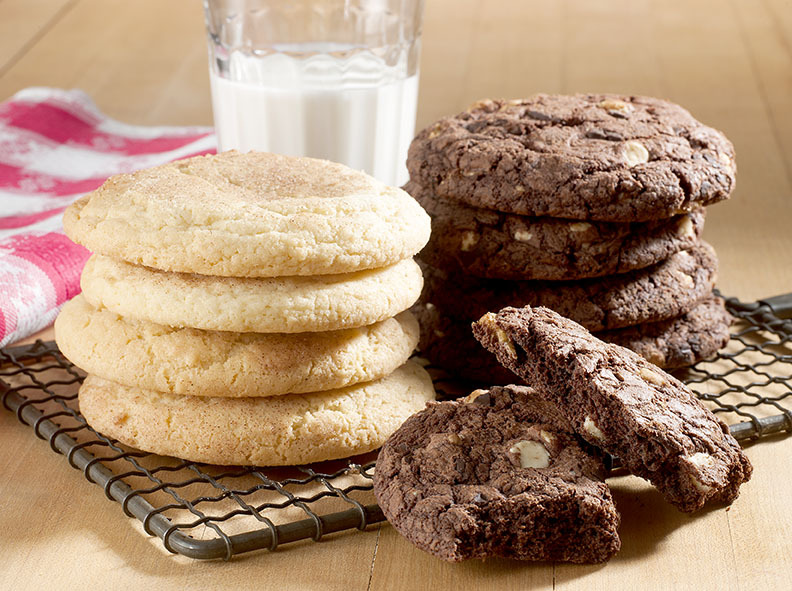 Using our own grandmother’s recipe, our home-style cookies are extra large and made with honestly good ingredients, like King Arthur Flour, creamery fresh butter, and real vanilla extract. 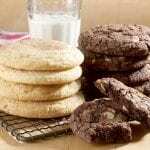 A baker’s dozen soft, chewy cookies arrives ready to dunk in a tall glass of cold milk. 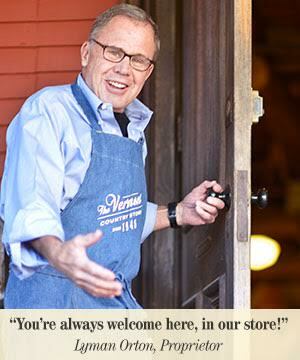 These ideas are a small sampling of the many unique gifts for Father’s Day you’ll find in our country store. Want more ideas? Visit our Gifts for Men department today.